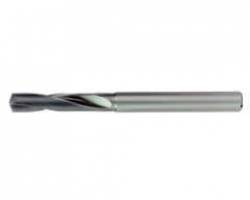 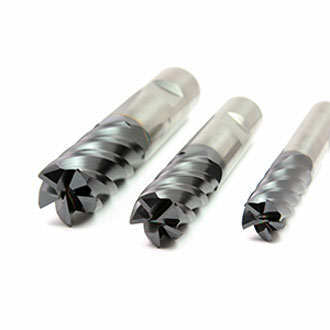 The EXOPRO® UVX-Ni is OSG’s ultra premium tooling series, featuring a variable helix and variable index design to reduce vibration, along with a unique flute form to facilitate excellent chip shape and evacuation. 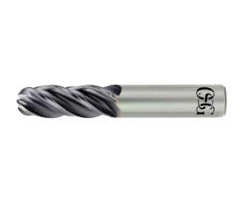 Its proprietary cutting edge geometry further reduces cutting heat and forces, allowing it to achieve stable performance in difficult-to-machine materials such as Inconel 718. 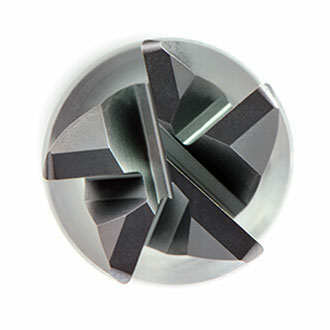 Facilitates excellent chip shape and evacuation.